Growing a catelogue of knowledge online for your information. 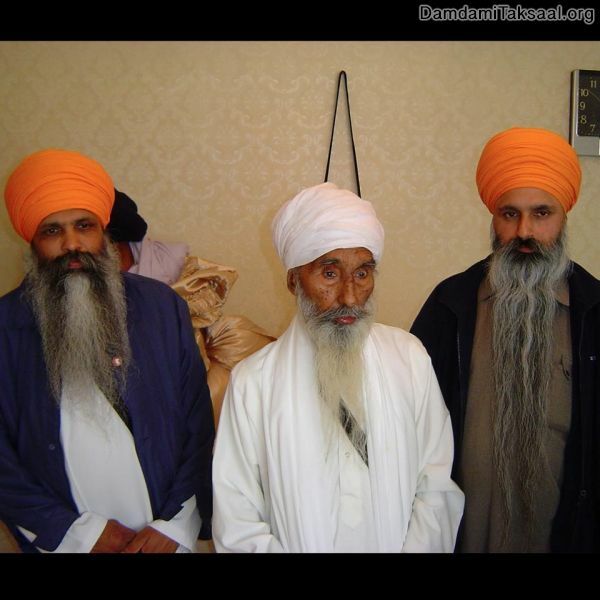 Learn about our Sikh Gurus with our informative articles. 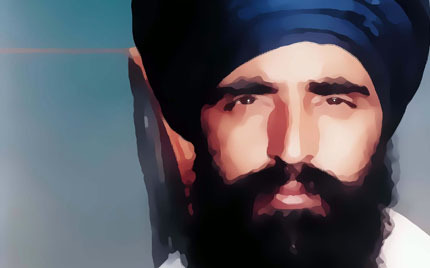 A comprehensive archive of Sikh history is available to read. 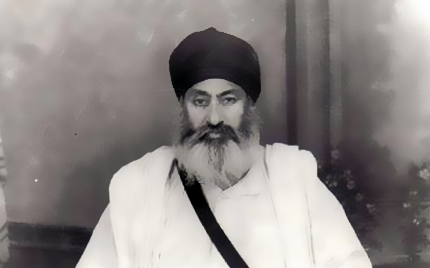 Discover facts about all the spiritual Sikh leaders of Damdami Taksaal. 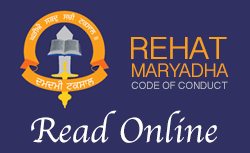 Encouraging service of humanity and spiritual living. We will soon be adding videos to the website to watch. View photos from the past and present day events. From Bani to Santhiya to Kirtan and Katha. Listen and download. 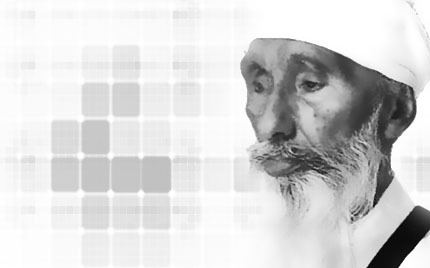 This is the official website of Damdami Taksaal, Jatha Bhindran, Mehta.